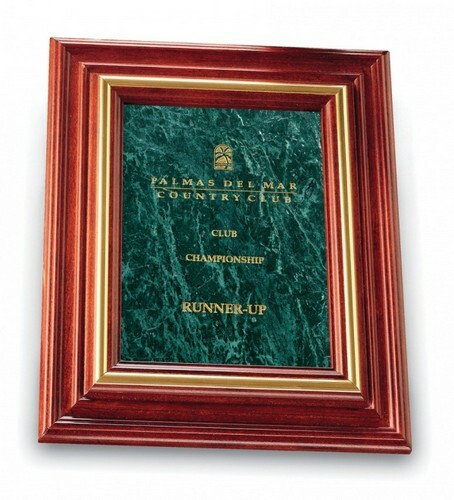 Our commitment is to provide the most magnificent marble awards and gifts that surpass the highest expectations and to make the ultimate corporate statement, a lasting impression carved in stone as a coprorate award. Green Marble and Stone Corporate awards engraved for sales and employee recognition. 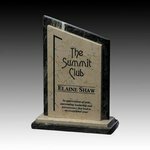 All of our marble and stone awards can be engraved or combined with an engraved base with your corporate logo and inscription. Our green marble awards may be purchased separately as gifts.